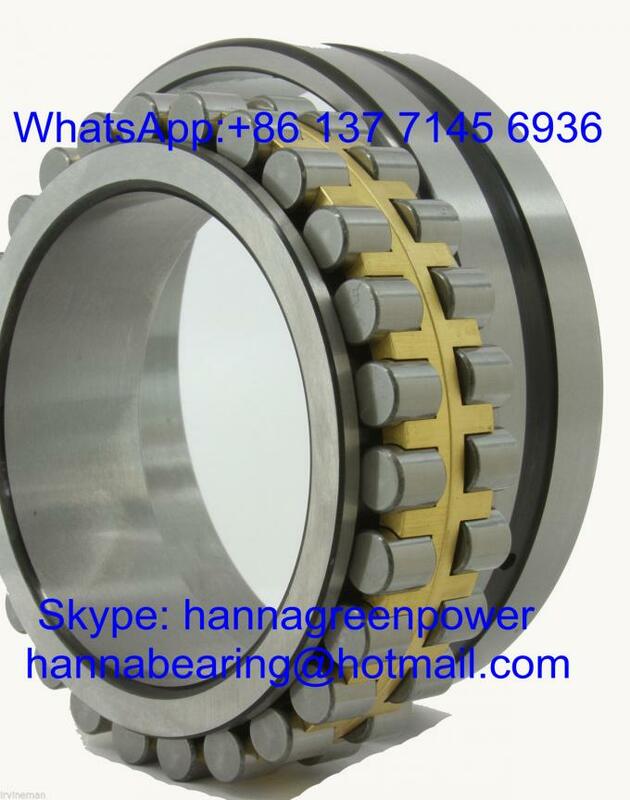 We currently have 125.pcs of NN3022MBKRCC1P4 Cylindrical Roller Bearing NN30222KTN9/SPW33 In Stock.If you are in need of NN3022MBKRCC1P4 NN30222KTN9/SPW33 Bearing ,just feel free to contact us.We can assure you the best quality; the most competitive prices; the shortest delivery time and the highest quality service. 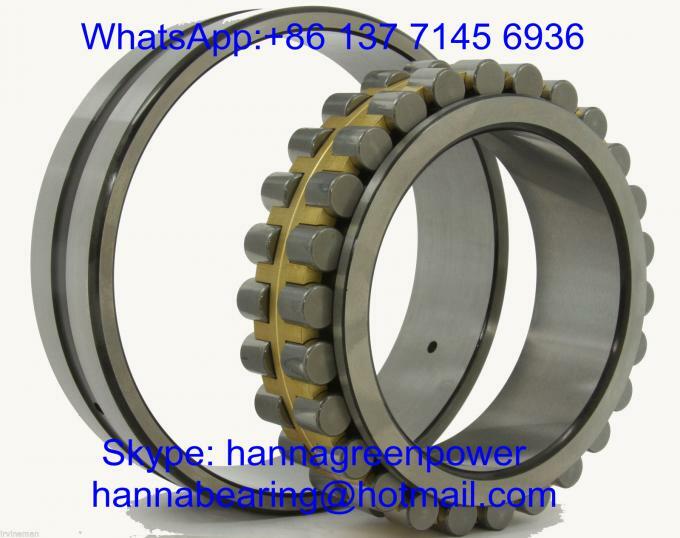 For more details of NN3022MBKRCC1P4 NN30222KTN9/SPW33 Bearing, please feel free to contact me by WhatsApp or SKYPE or E-mail. Besides,we also have Various Kinds of other Bearings & Guide Blocks In Stock,just click the above " Contact Now " button for Details.